Dr. Erin Edmonds, ND is a graduate of the Canadian College of Naturopathic Medicine, receiving her Doctor of Naturopathy degree in 2016. She is also a graduate of Dalhousie University with a Bachelor of Science degree in Microbiology & Immunology. 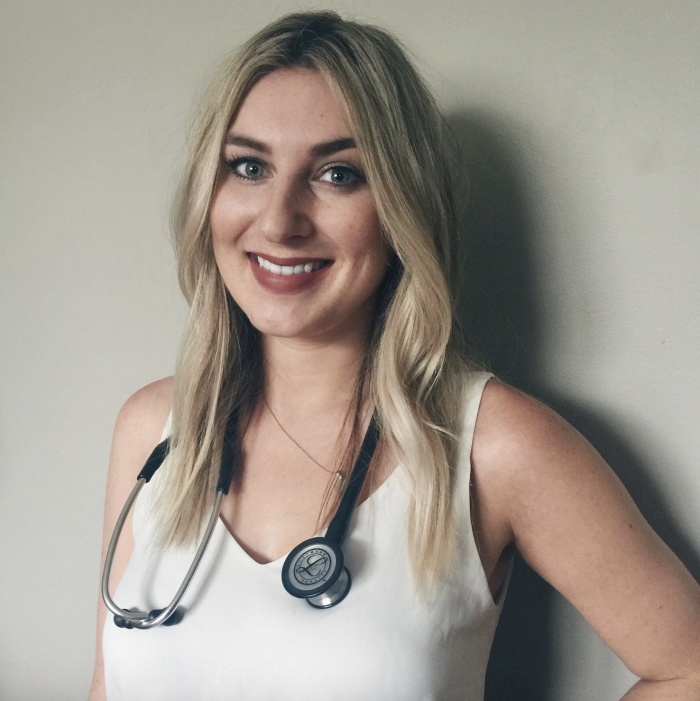 She is a licensed member of the College of Naturopathic Doctors of Alberta (CNDA) and holds memberships with the Canadian Association of Naturopathic Doctors (CAND) and the Nova Scotia Association of Naturopathic Doctors (NSAND). Dr. Edmonds believes that modern medicine should be integrative and blend together leading medical research and traditional medical practices. She uses a combination of clinical nutrition, botanical medicine, physical medicine, Traditional Chinese Medicine, acupuncture, and lifestyle counselling to treat the root cause of disease and to enhance disease prevention. She is passionate about family practice and strives to optimize wellness through individualized treatment that focuses on the whole person, addressing both physical and mental health.